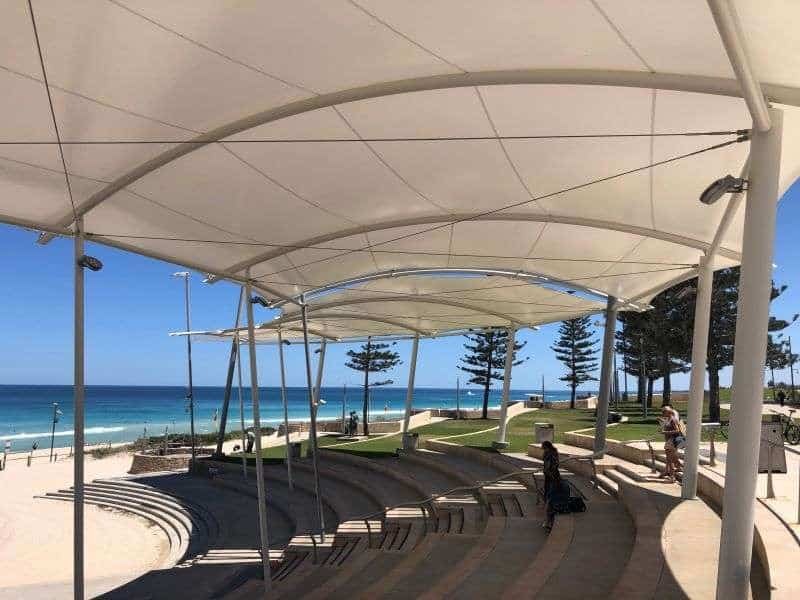 Waterproof shade sails are a brilliant and effective way of ensuring that your outdoor entertainment area can be in use no matter the weather. 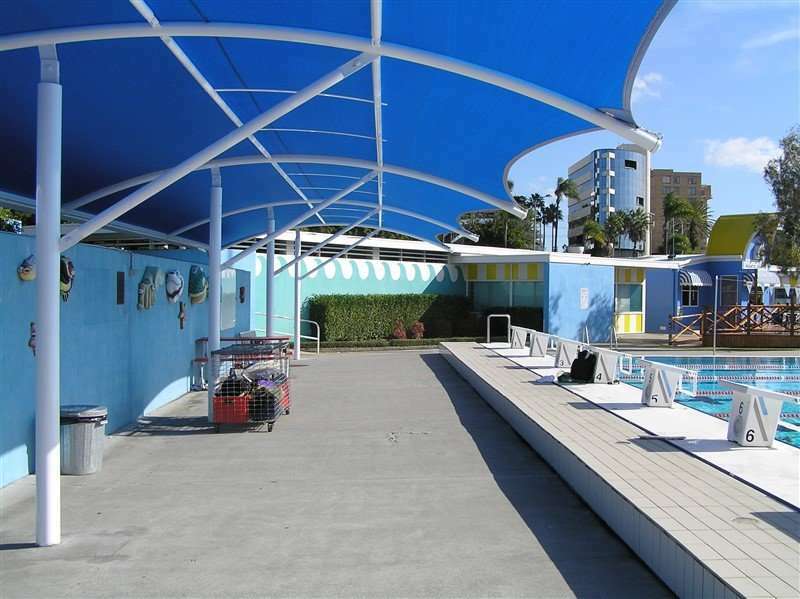 Both waterproof shade sails and waterproof shade structures can allow you to stay dry even when the weather isn’t perfect. 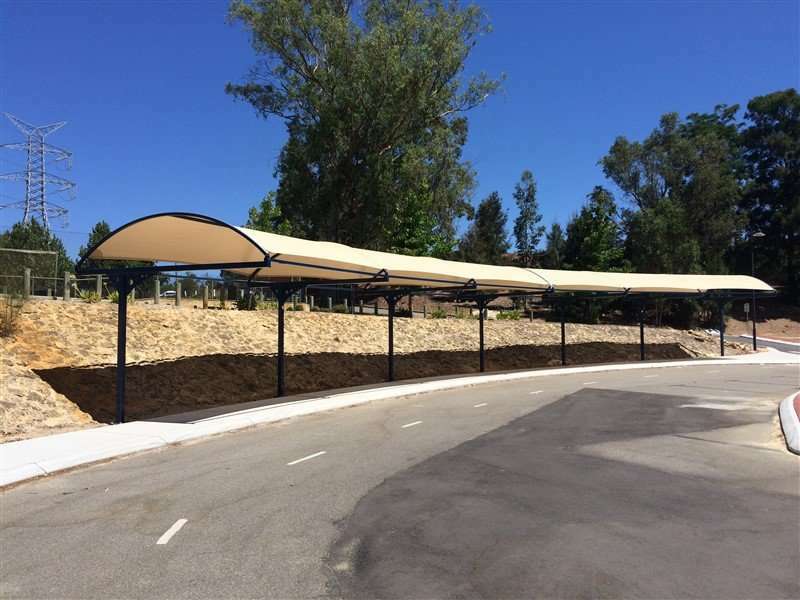 Whether it’s blocking out the sun, wind or rain a waterproof shade sail keeps you protected from the elements. 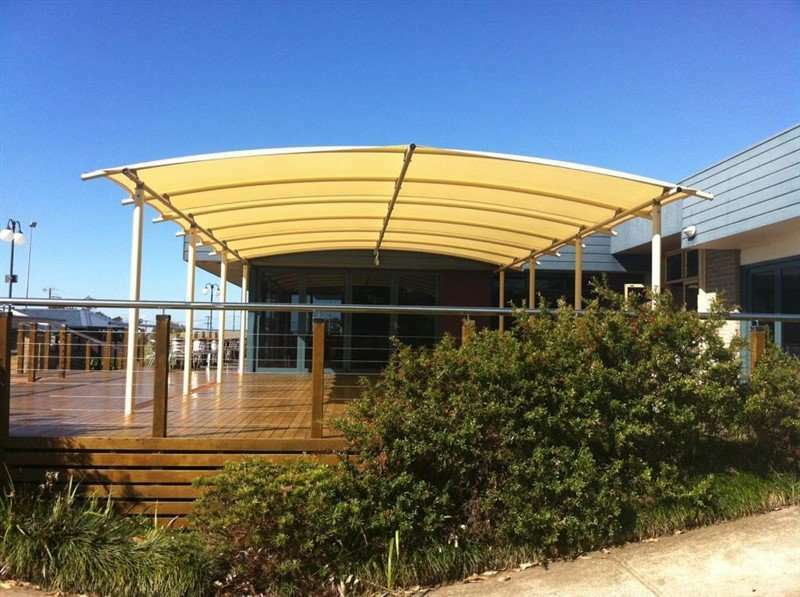 As all waterproof shade sails are fully custom built this allows you to choose the best design for your own outdoor space. 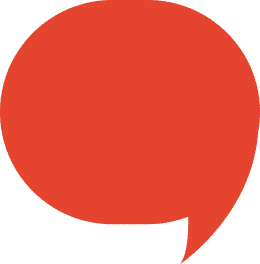 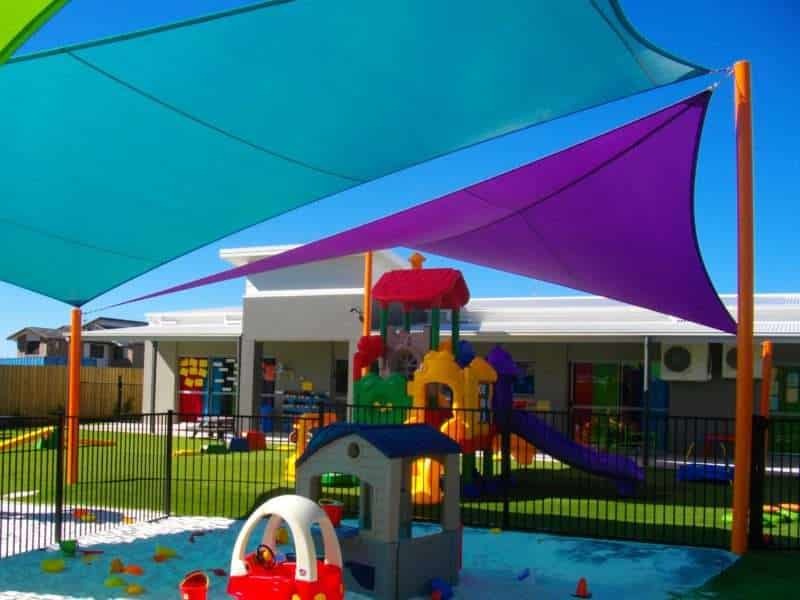 With Rainbow Shade’s DriZ waterproof shade sail fabric you can be rest assured that we have you covered. 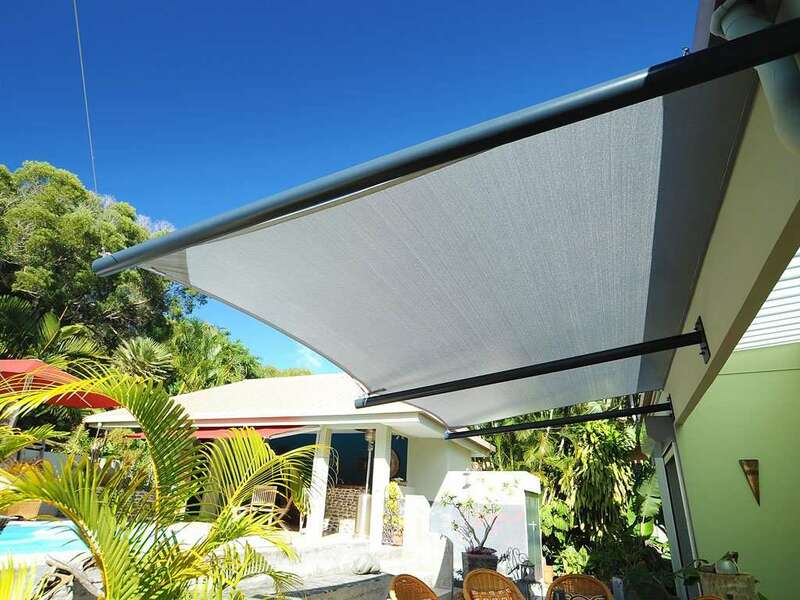 With its clear waterproof coating DriZ waterproof shade cloth allows you to protect yourself against the elements. 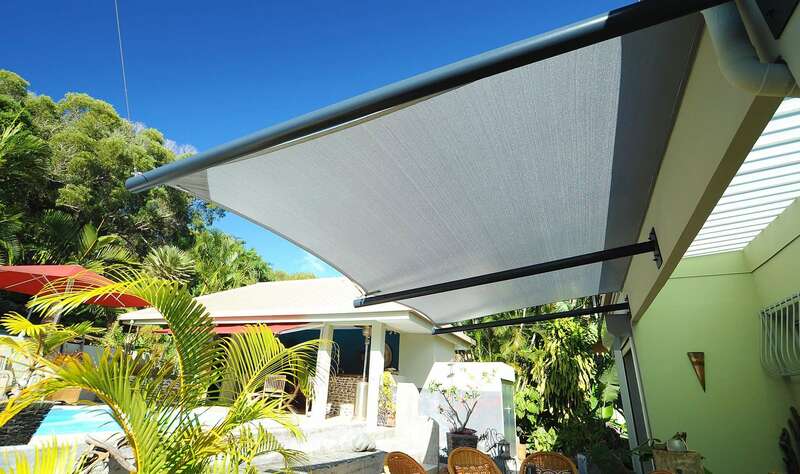 DriZ shade fabric is not block out but rather allows natural light transmission,meaning your outdoor entertaining area is functional in all weather conditions. 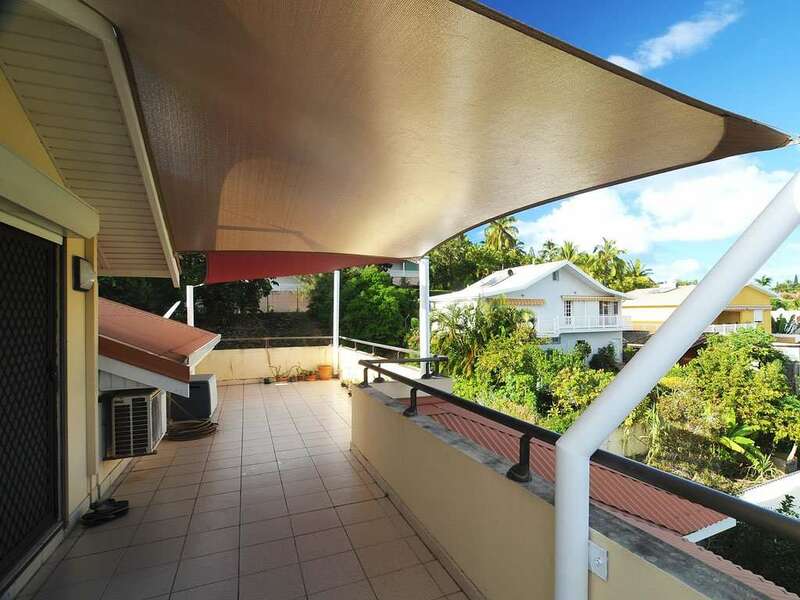 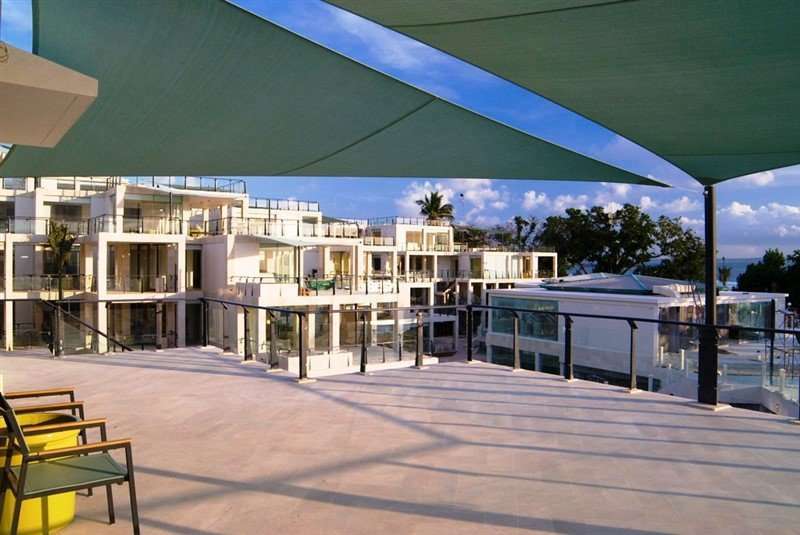 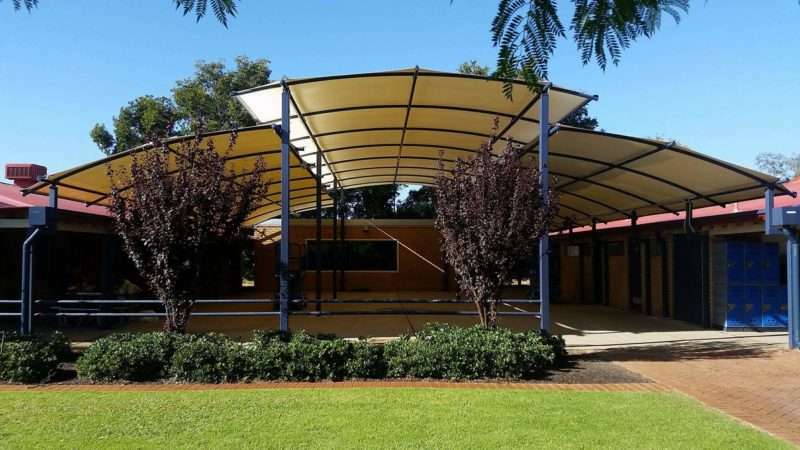 Not only do our shade sail fabrics like DriZ block and reflect harmful UV rays. 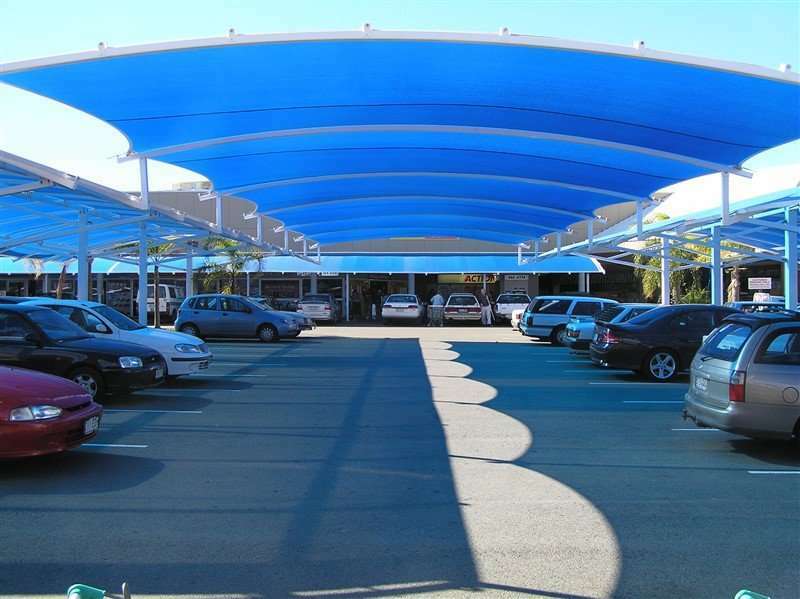 They also greatly minimize the heat and glare of the area underneath, whether that be your outdoor entertainment area, pool or driveway.While waterproof shade sails can be used for a number of applications, they are excellent for walkways, patios and residential carports, so you can get to and from a destination without getting drenched.